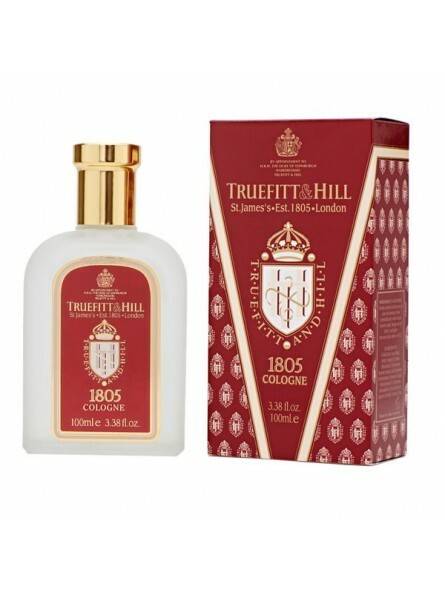 Truefitt & Hill 1805 Cologne 100ml. Fresh and oceanic, 1805 has top notes of bergamot, mandarin and cardamom combined with a lavender, geranium and clary sage heart resting on a sandalwood, cedarwood and musk base. 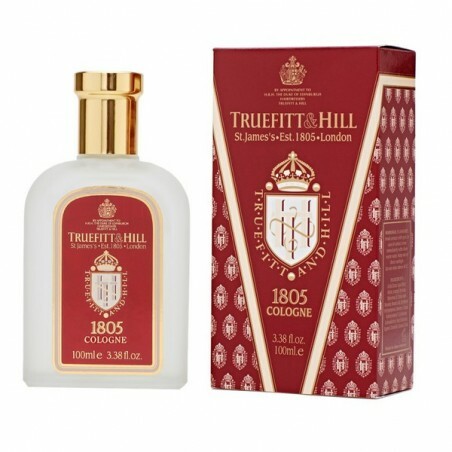 1805: with its unmistakably modern signature and undoubted popularity, 1805 commemorates the year in which Truefitt opened its salon doors for the first time, the era of true craftsmanship. Today, Truefitt & Hill are world leaders in men's grooming. A step back in time to the Victorian Age.